Two spaceships, 30 seconds, lots of yellow cubelike meteorites. 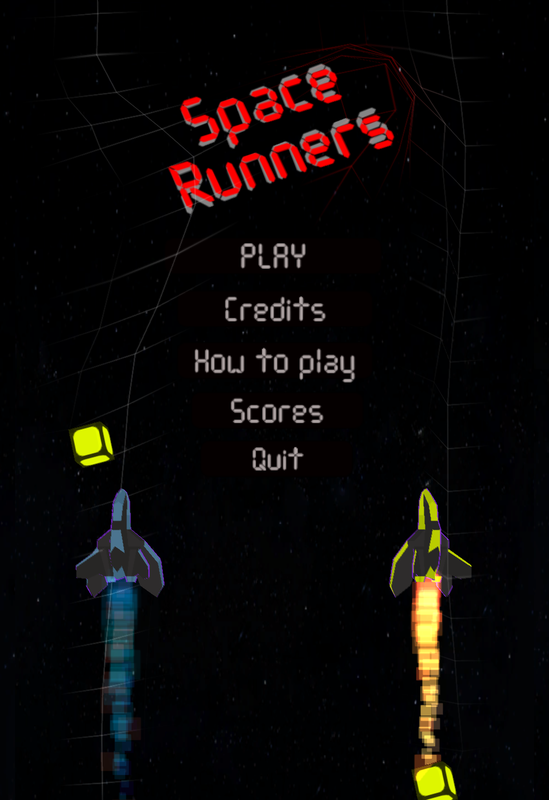 Space Runners is a simple top down arcade game where you get to control 2 spaceships with less than 30 seconds of fuel left! 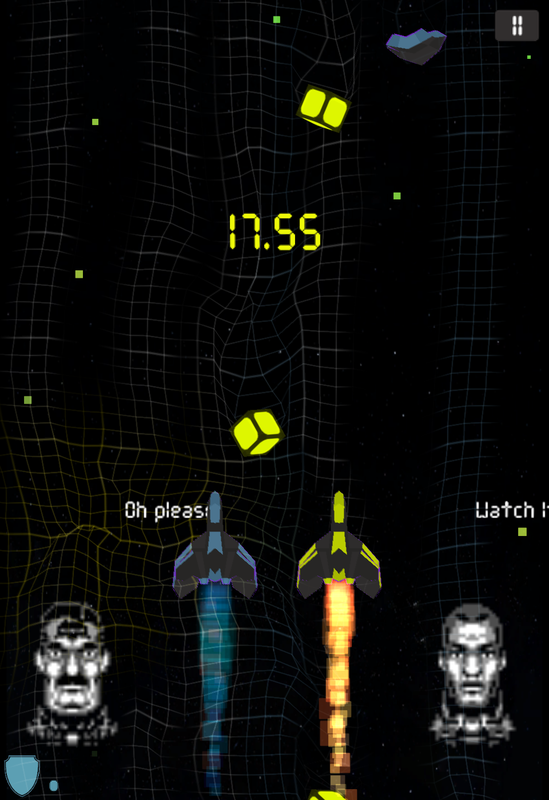 The ships can be controlled using the [A] button or the [Left Mouse] click. Every time you click each spaceship will go to the opposite direction. 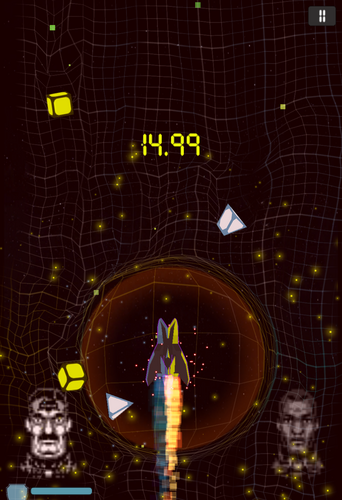 Versions : The game is browser-based using Unity's WebGl. However if you want to play offline, there is a Windows-running version below.